Universities are the foundation of human knowledge and civilization. Not only should they encourage innovation in academic research, they should also stress the cultivation of intellectual ability. Thus research and teaching are without question the two main responsibilities of universities. As the leading university in Taiwan, National Taiwan University seeks to attain excellence in academic research and vows to enhance its teaching quality. 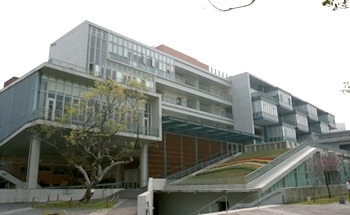 To fulfill its vision of outstanding research and teaching, NTU established the Center for Teaching and Learning Development on May 1, 2006. The Center’s mission is to enhance NTU’s overall teaching quality by integrating the university’s myriad teaching resources. As a service-oriented unit, the Center is committed to the best support of teaching and learning. It also seeks to create an innovative and lively learning environment for faculty and students by hosting workshops, providing consultations, promoting digital teaching, and conducting research on curriculum reform.